We welcome your valuable orders. Ceciliyan is committed to personalize production as per your consumers’ tastes and supply you as per confirmed samples. Rest assured of our strict compliance with quality standards and tea shipments as per agreed export schedules. High quality loose tea leaf is bulk packaged and shipped to world-wide destinations of buyers’ choice. Also on offer is custom-branding and packaging, for various global brands. 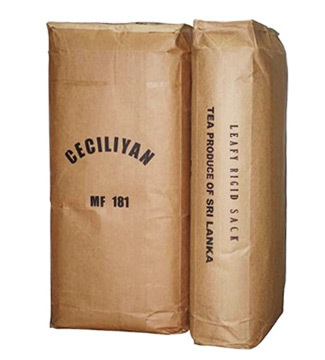 Ceciliyan premium tea is available in selected retail outlets and at distributor partners, island-wide.